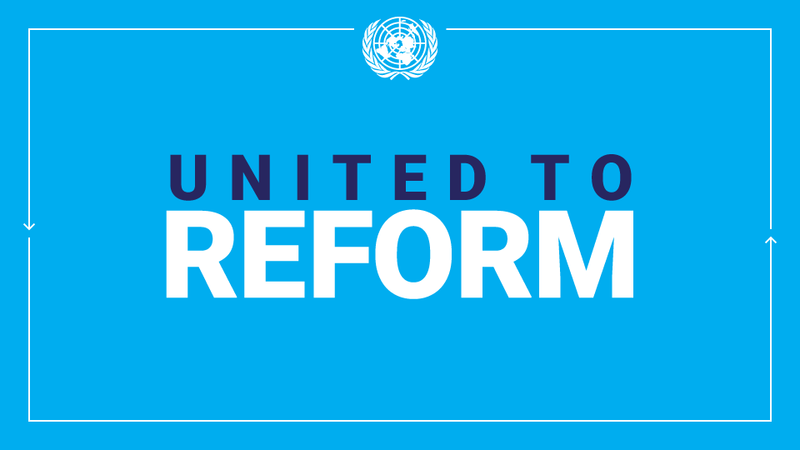 GENEVA (21 May 2015) – The United Nations Subcommittee on Prevention of Torture (SPT) is due to make its first visit to the Philippines from 25 May to 3 June 2015 to assess the treatment of persons deprived of their liberty, as well as the safeguards for their protection against torture and ill-treatment. Among the places the SPT delegation is due to visit are prisons, police stations, military detention facilities, correctional rehabilitation facilities for women and juveniles and psychiatric hospitals. The experts will meet government officials, the Commission on the Human Rights of the Philippines, and representatives of civil society to seek ways of strengthening the authorities’ efforts to prevent and eliminate torture or other cruel, inhuman or degrading treatment of detainees. The SPT has a mandate to visit all States that are parties to the Optional Protocol to the Convention against Torture (OPCAT). States parties are obliged to set up a monitoring body, known as a National Preventive Mechanism, within a year of ratifying OPCAT. Although the Philippines ratified OPCAT in April 2012, an NPM is yet to be established. At the end of the visit, the SPT will present its confidential preliminary observations to the Government of the Philippines. For the SPT, the key to preventing torture and ill-treatment lies in building constructive relations with the State concerned, and its guiding principles are cooperation and confidentiality. The SPT delegation will comprise: Suzanne Jabbour (Head of Delegation), Arman Danielyan, Marija Definis-Gojanovich, Lorena Gonzalez Pint, Milos Jankovic and Aneta Stanchevska. This entry was posted in UN System-Wide Press Releases on May 21, 2015 by teresadebuque.